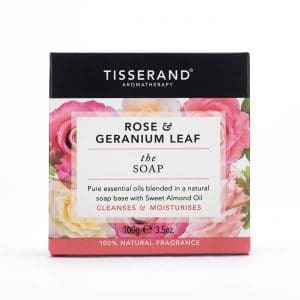 Tisserand Aromatherapy in the media. 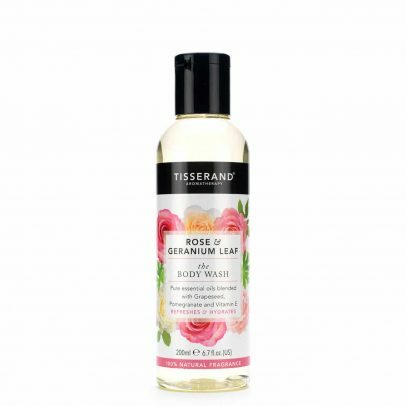 This 100% naturally fragranced body wash contains a beautiful blend of enriching Rose and refreshing Geranium Leaf pure essential oils. This 100% naturally fragranced bath soak contains a relaxing blend of calming Lavender and balancing White Mint pure essential oils. 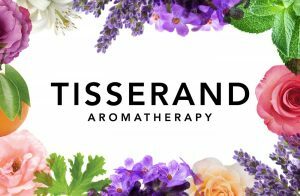 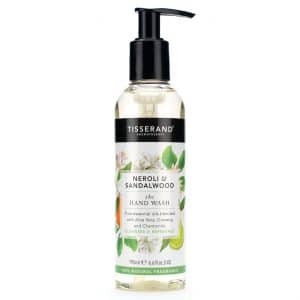 “Tisserand Aromatherapy is a regular in my bathroom: a slosh of the new Lavender & White Mint Bath Soak is to hot water what gin is to tonic. A perfect pairing’’. 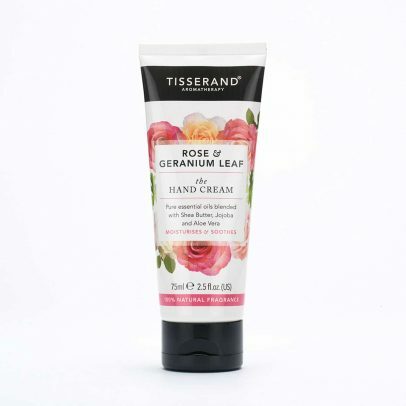 This 100% naturally fragranced hand cream contains a beautiful blend of enriching Rose and refreshing Geranium Leaf pure essential oils.